We heard you! 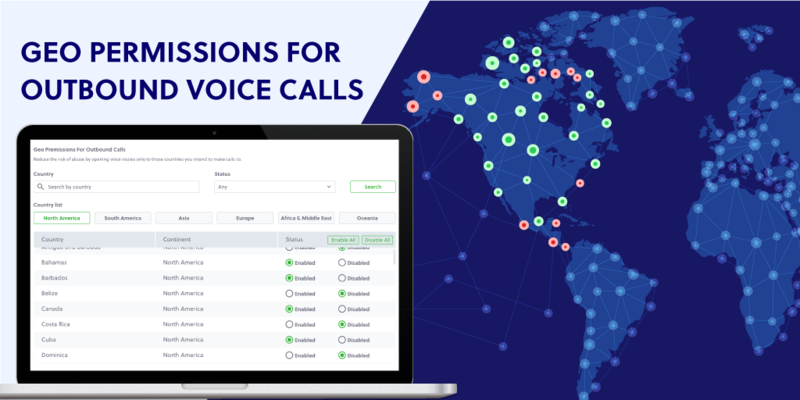 As part of our latest Voice product release, we are happy to introduce Default Queueing for Outbound calls, and also 2 brand new APIs to provide more visibility into your voice calls. 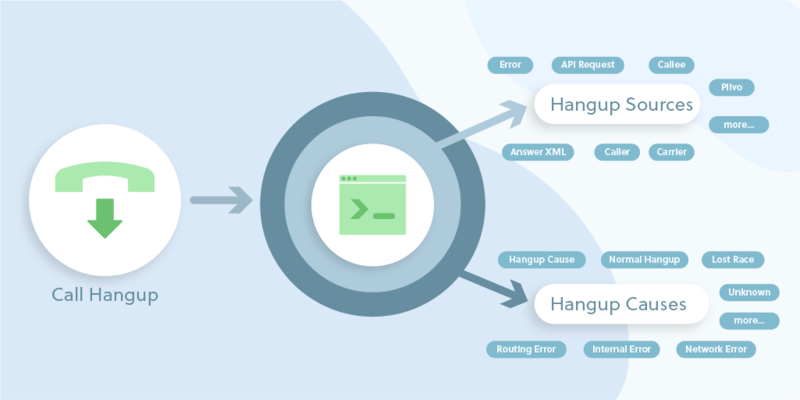 Up until now, you were needed to throttle Calls per Second (CPS) at your end in order to queue outbound API calls. This meant additional work for you, till the time there was a request to us from your end to activate it for your account. Recently, we have had several customers asking our product support engineers to activate it for their accounts. Therefore, we are enabling this feature by default to all new customers. 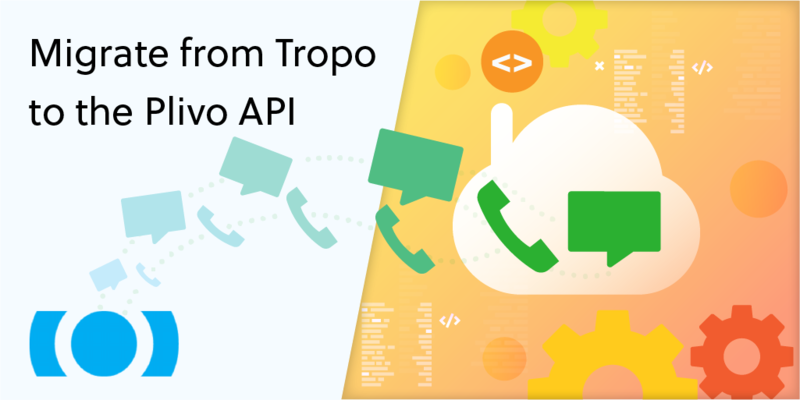 The 2 new APIs will give you additional visibility into the calls in terms of overall queue management and individual call details. How will Default Queueing work? Existing Users: If you are already an existing Plivo customer and do not have this feature enabled, please contact our customer support team to get started. The reason why we haven’t enabled this by default to existing customer accounts is to avoid a sudden change in your account behavior. Recent/New users: If you are a new user or you have signed-up on/after September 24, 2018, you will have Outbound API Call Queuing enabled by default. The default CPS for new sign-ups is 2 calls per second. Note: Should you require additional CPS please contact Plivo support. Additional CPS is granted at a monthly price and based on the customer’s use case. Retrieve all queued calls: Overall queue management at any given time. Retrieve a queued call: To fetch details of a particular queued call. Don’t have a Plivo account? Sign-up for free and try Plivo for all your voice and SMS use cases.